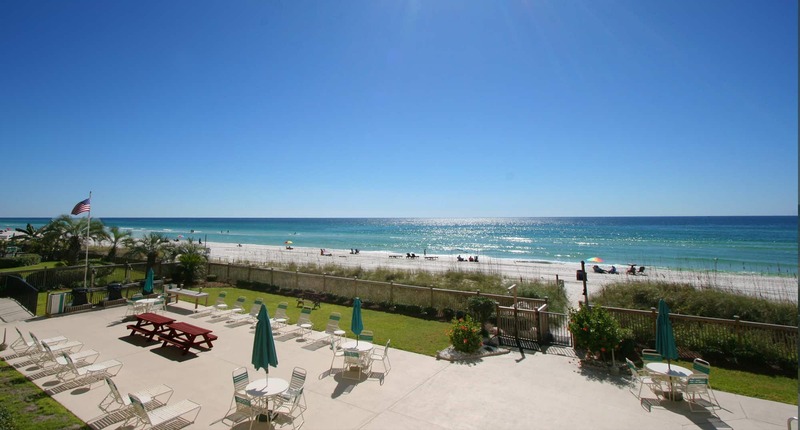 Find your dream vacation rental on the Emerald Coast. We help you find the perfect home away from home for your dream beach getaway. Have a place to enjoy while you’re here and one that will make you money while you’re not! We generate prospective buyers for your home with our targeted marketing approach. 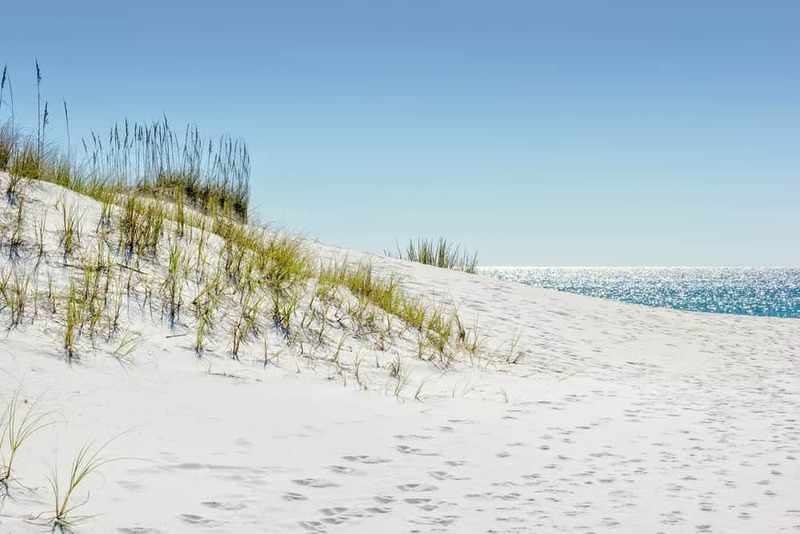 As your Emerald Coast real estate agents, we’re at-your-service specializing in beach vacation rental income producing condominiums and beach houses, including properties in Destin, Panama City Beach and 30A! It’s easier than you think to own your very own beach vacation rental property. One that you’ll be able to enjoy when you’re here. And that will make money for you when you’re not! Let us help you find and buy your perfect “home-away-from-home” beach getaway property. Thinking about listing and selling your Emerald Coast home? Turn to us. Nobody can generate more prospective buyers for your home than we can, with our targeted marketing approach to selling vacation rental income producing properties. Ready to buy or sell your Emerald Coast home? Let us know how we can help! We know the Emerald Coast vacation rental market better than anyone. RealJoy Properties is an Emerald Coast real estate company that specializes in income-producing beach vacation rental condos and beach houses.